Our food pantry exists to share the love of Christ by meeting the basic needs of the hungry and the homeless. We are open every Sunday from 11-1 and the 2nd and 4th Wednesdays from 4-6. 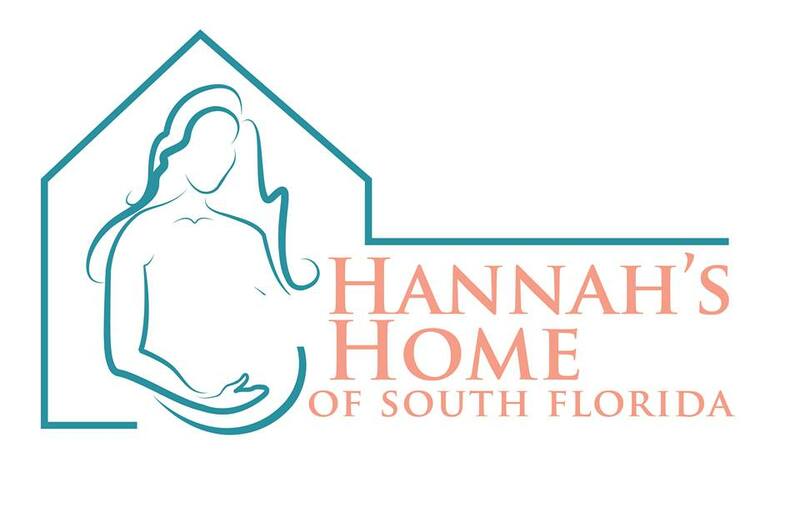 Hannah’s Home of South Florida provides a safe and loving Christian environment for single pregnant young women. 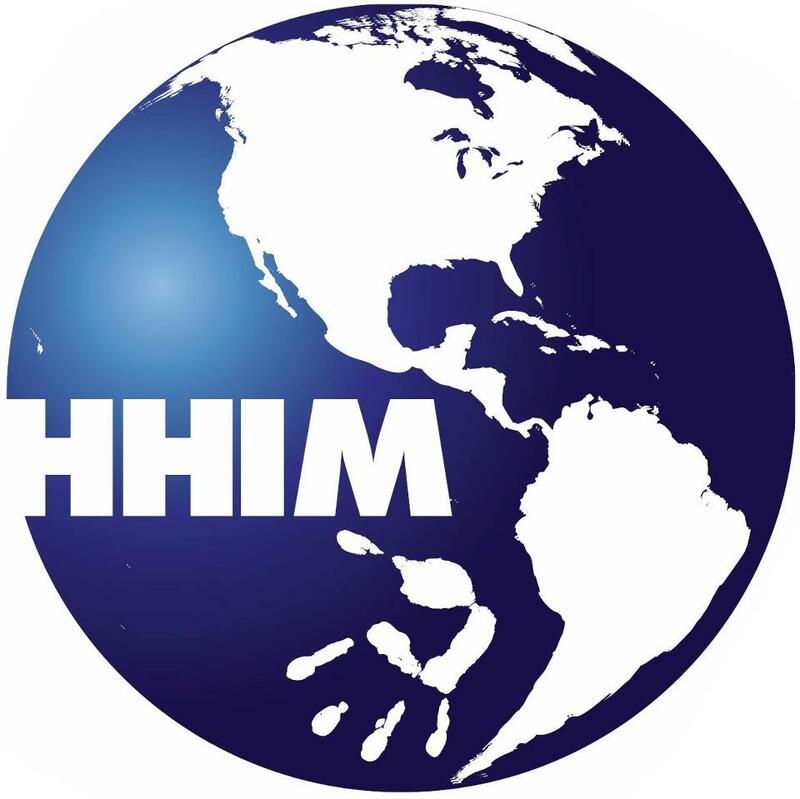 Through counseling, life skills, and continuing education, we offer hope and transform lives. Team Sports Ministries exists to equip and mentor student athletes in Palm Beach County, Florida for a life of Christian faith and service that will effect our community for years to come. 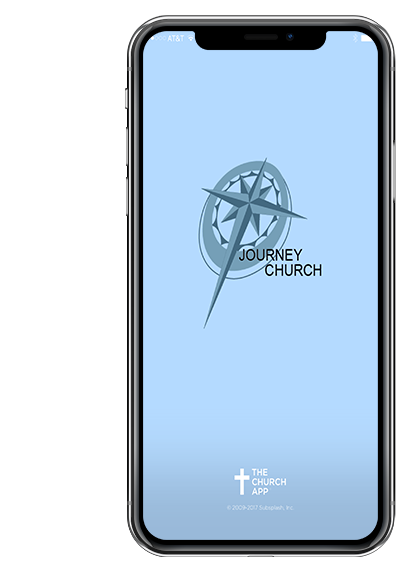 Florida Church Of God Ministries are a people whom God has called to passionately love God and sacrificially love others. When Jesus was asked what was the greatest commandment, he responded…”Love the Lord your God with all of your heart and with all your soul and with all your mind. This is the greatest commandment. And the second is like it: Love your neighbor as yourself.” (Matthew 22.37) Everything we do flows out of this identity of who we are. Dunklin provides a community environment, biblical instruction, and work opportunities for men trapped in chemical addiction to become new creatures in Christ Jesus through the power of the Holy Spirit and the application of the Gospel to all areas of their lives, so that all their relationships become new as well.